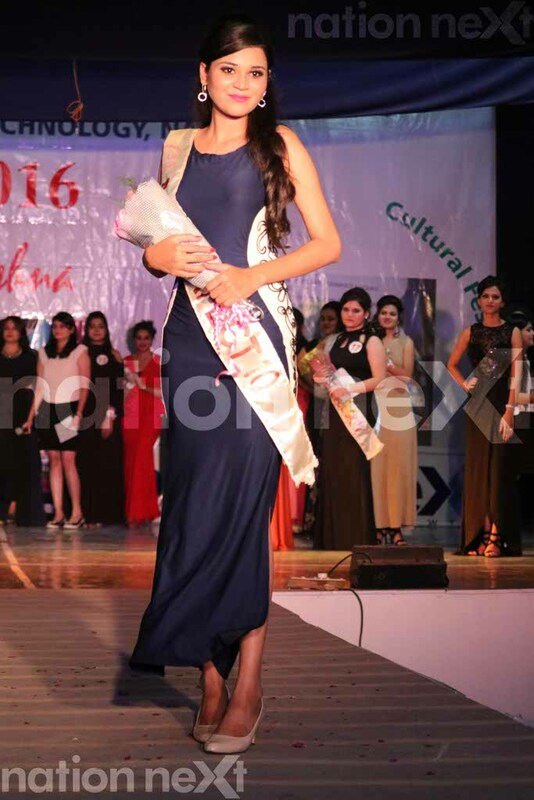 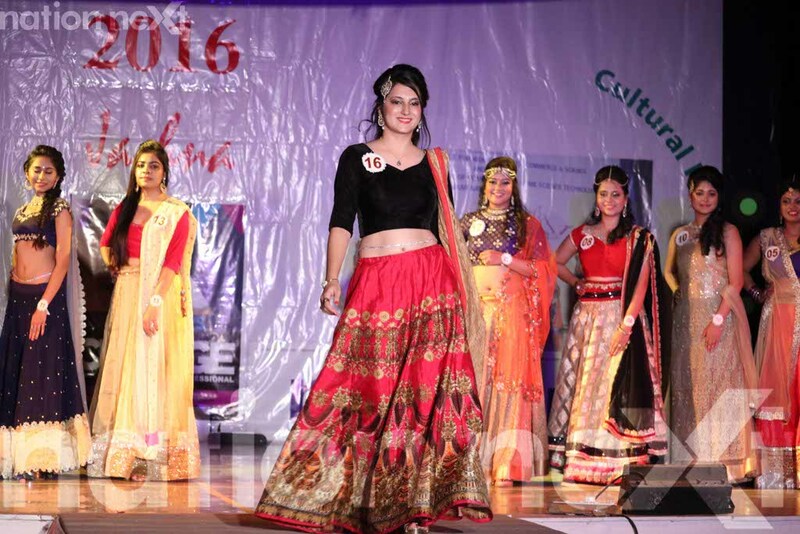 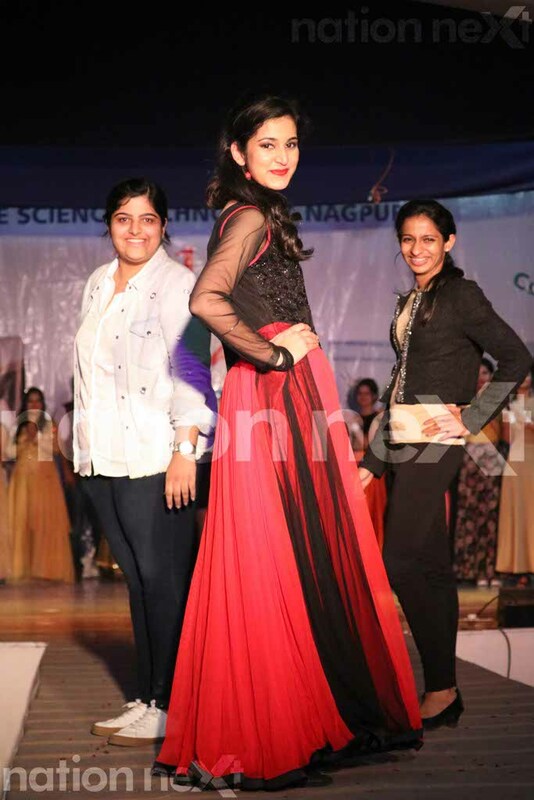 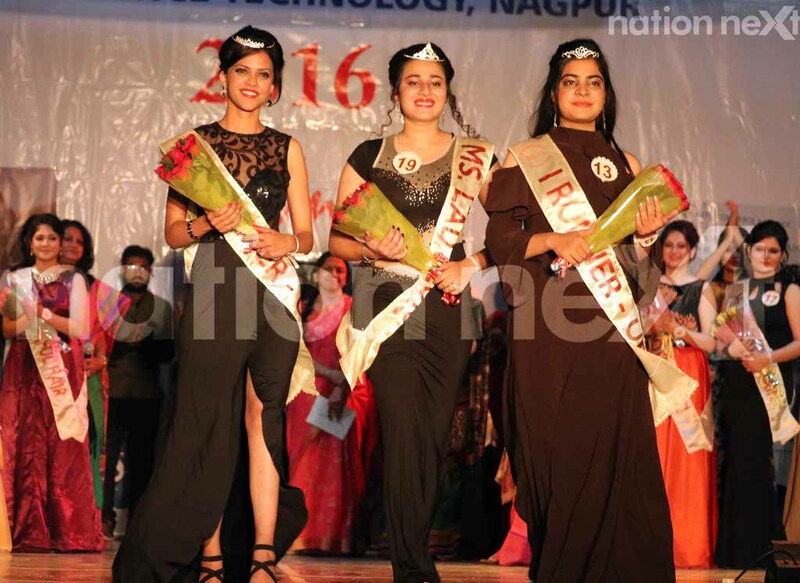 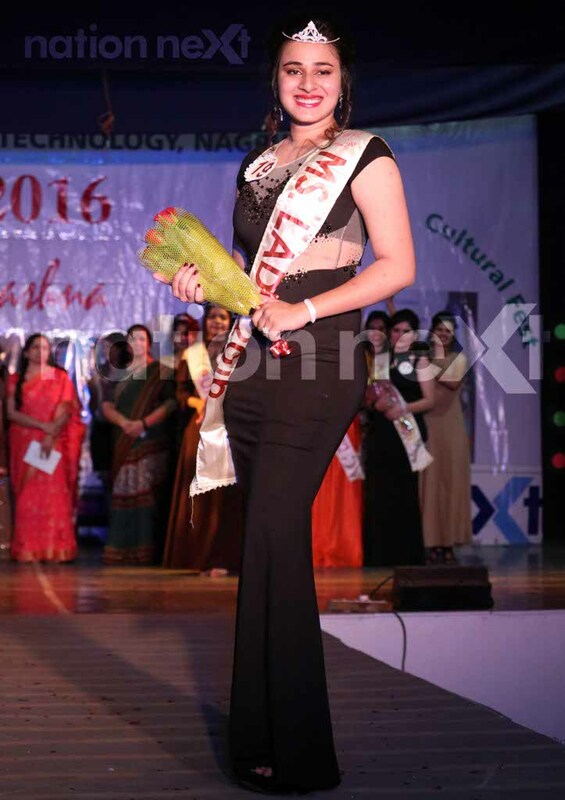 Miss LAD contest 2016, one of the most happening events across Nagpur college campuses, made for a prefect year ender. 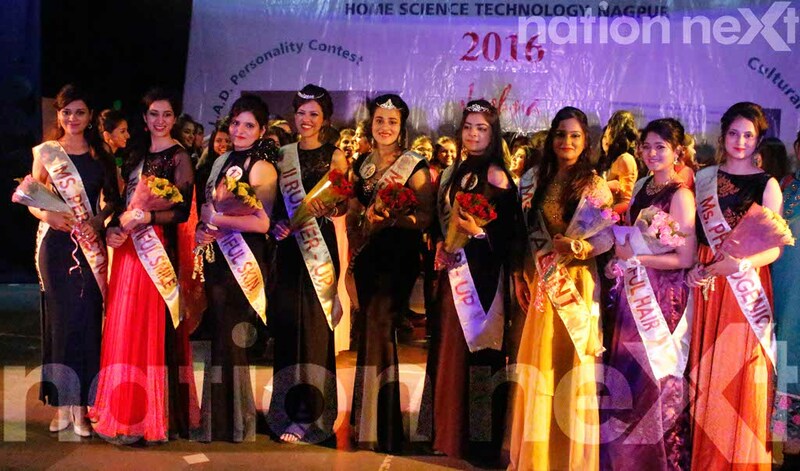 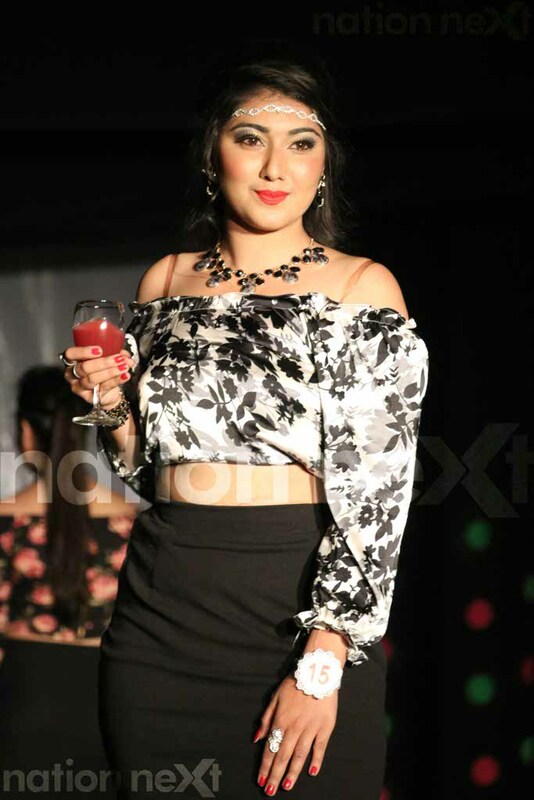 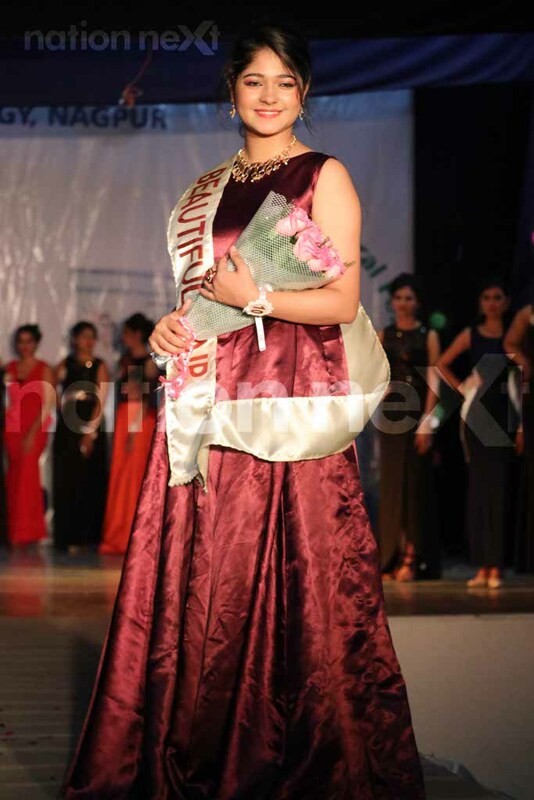 On December 29, the brainy beauties of LAD College, contested with one another to choose the best three among themselves – Aayushi Gautam (winner), Nishtha Bajaj (first runner up) and Dolly Singh (second runner up). 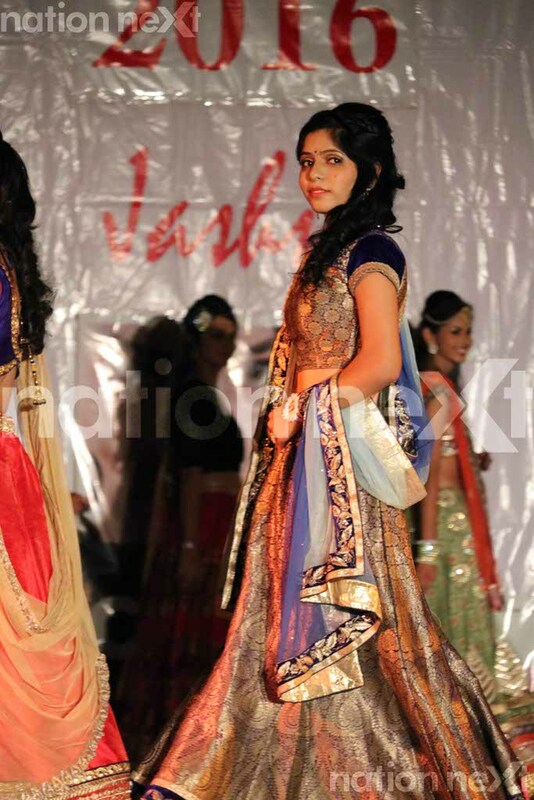 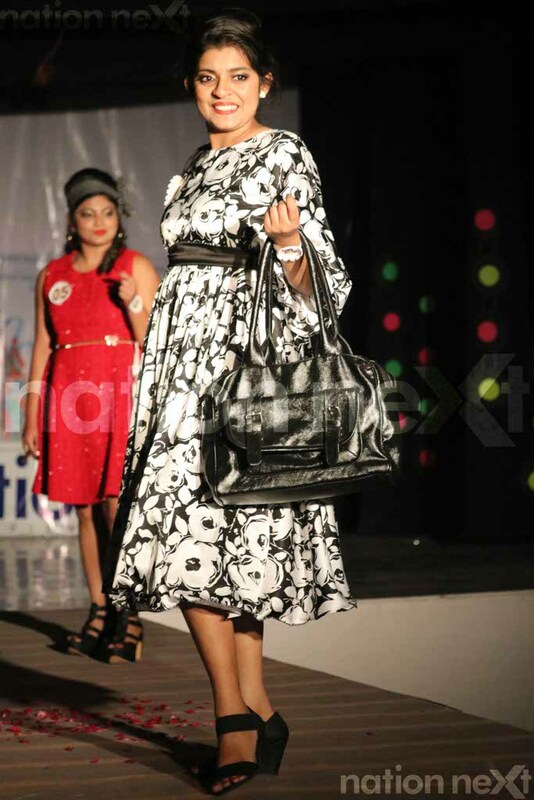 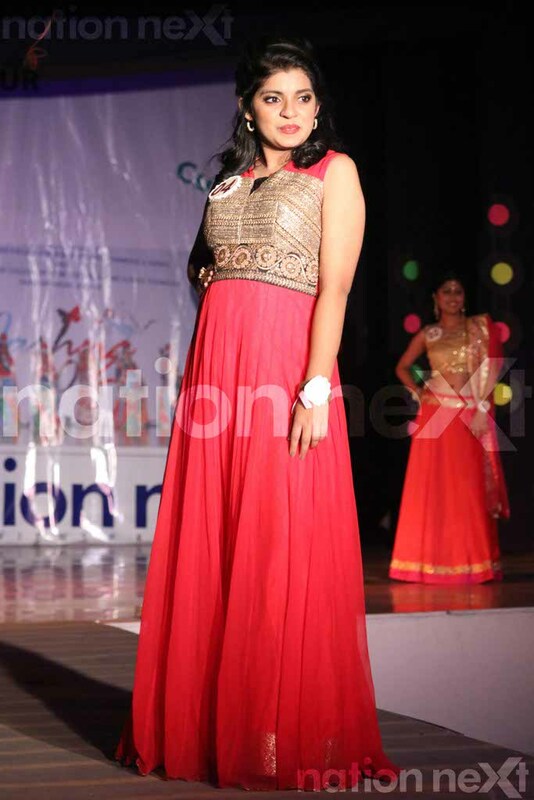 While Aayushi Gautam from Cosmetology dept. 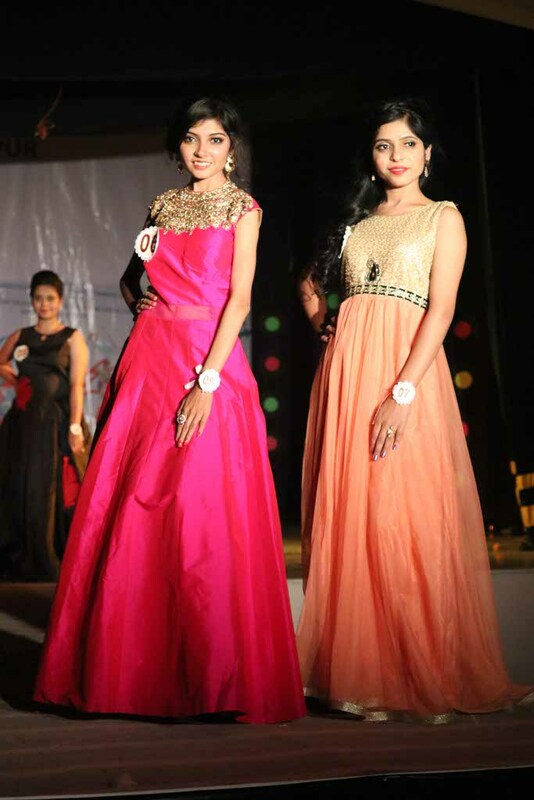 clinched the Miss LAD title, Nishtha Bajaj and Dolly Singh from Hotel Management and Catering dept. 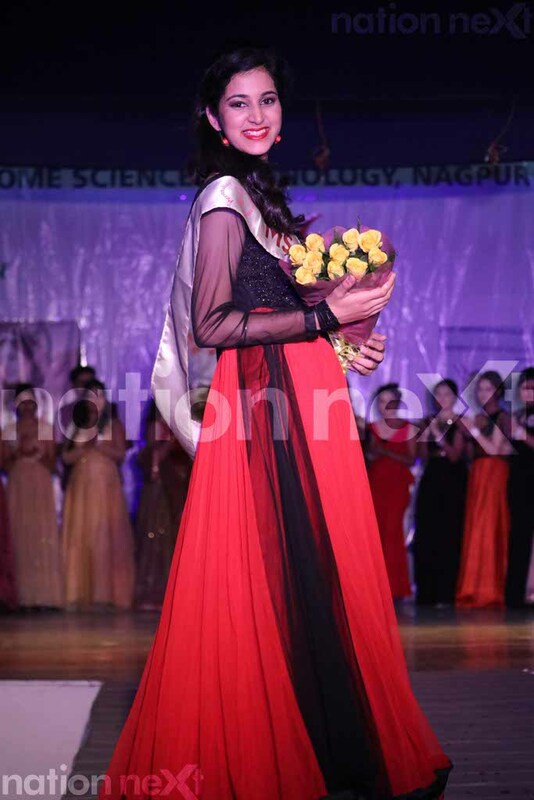 bagged the respective titles of first runner up and second runner up. 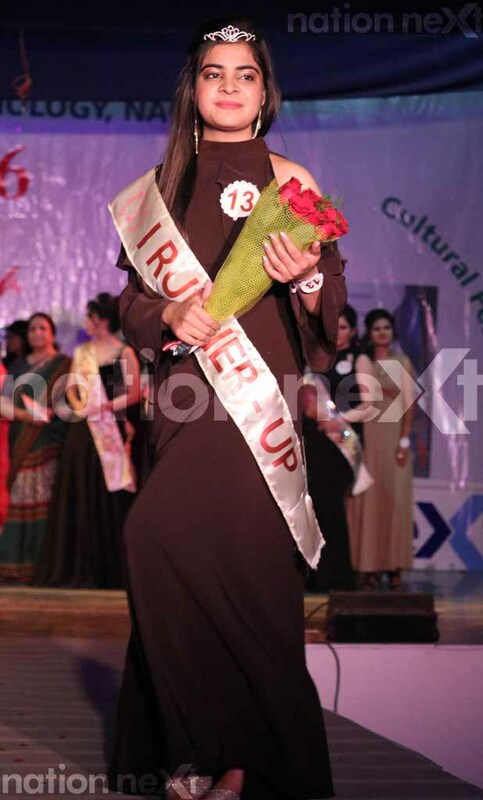 Co-incidentally, all the three winners belong to Seminary Hills Campus. 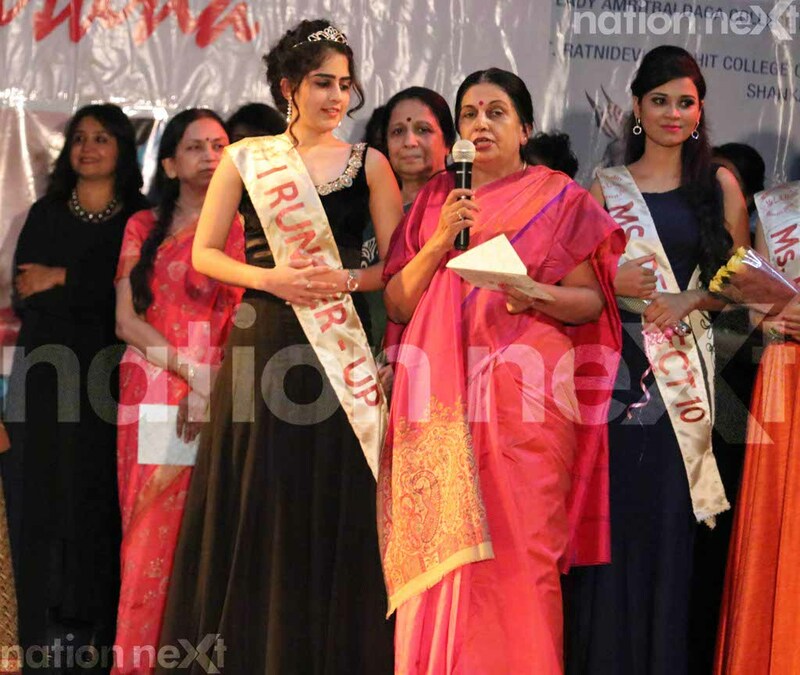 The Principal of the college Dr Shyamala Nair, along with other faculties, adorned the winners with the crowns and sashes. 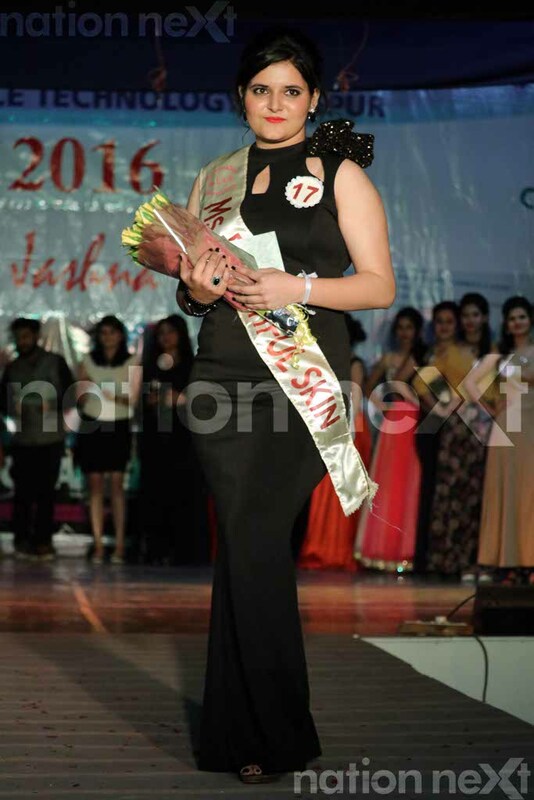 Ms LAD 2016 comprised four rounds. 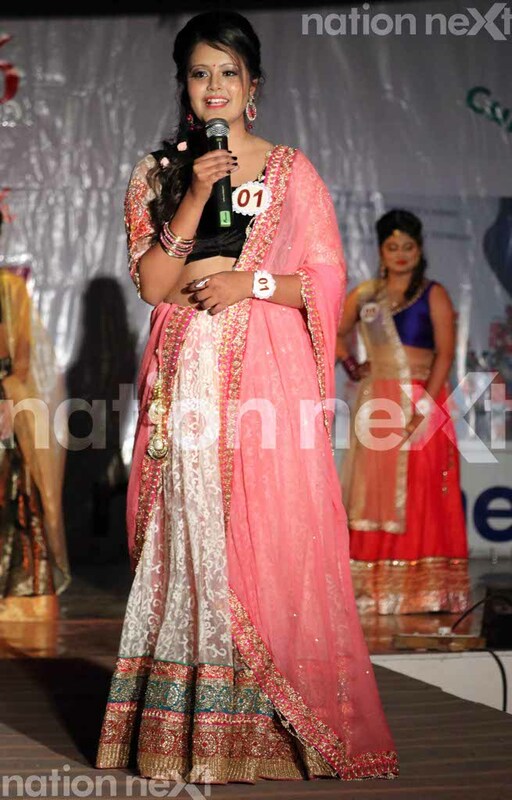 First round included introduction by the contestants. 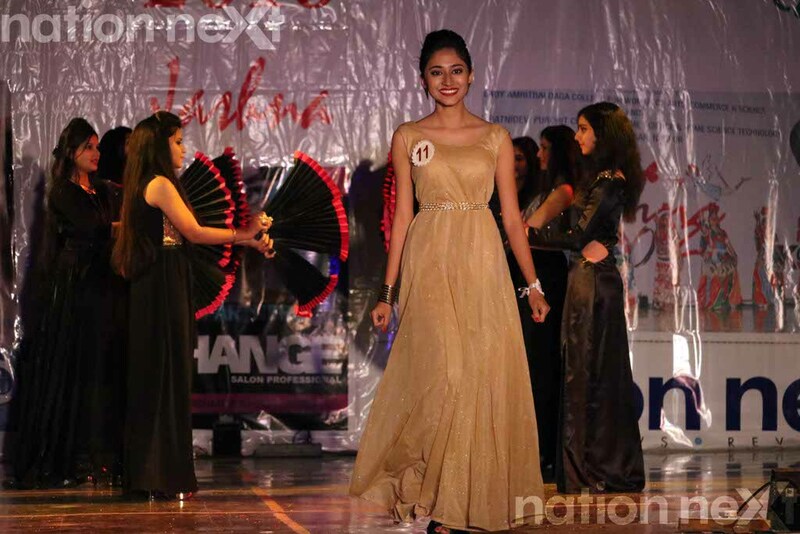 Post introduction, 15 contestants were shortlisted for the second round. 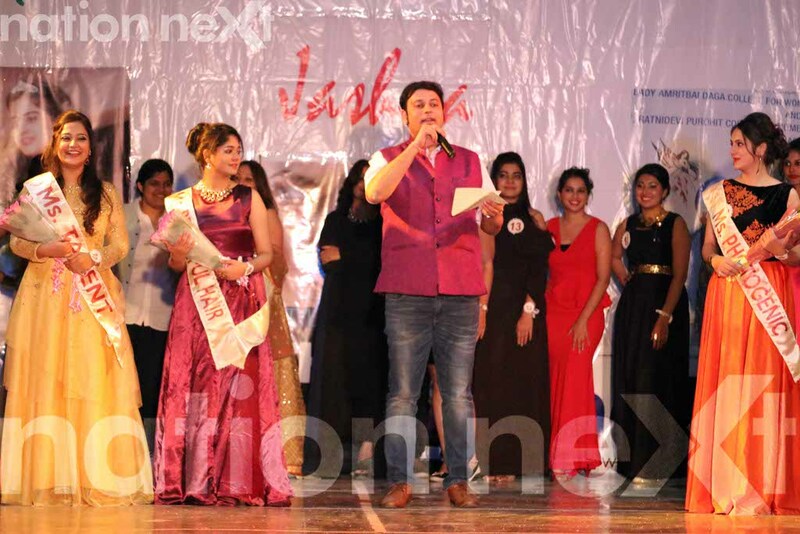 The 15 contestants then took part in the question and answer session, with only 10 contestants making it in the third round. 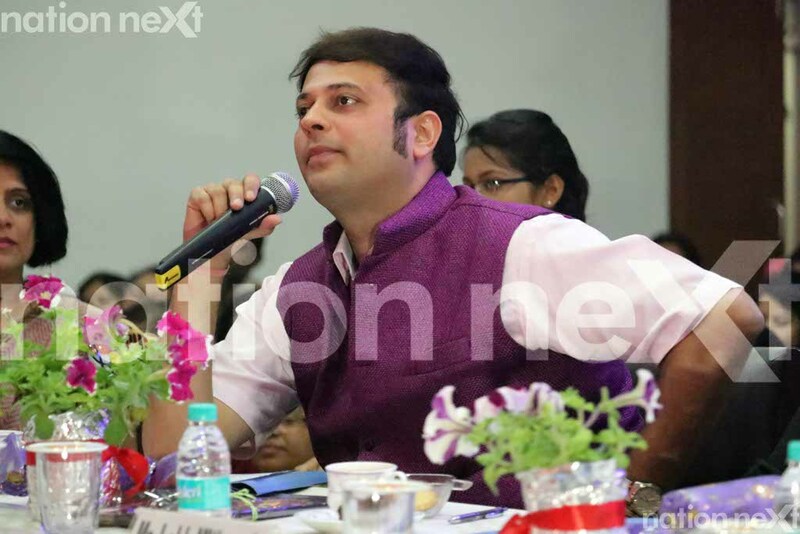 Best five contestants were shortlisted for the final fourth round, where the top five answered a common question. 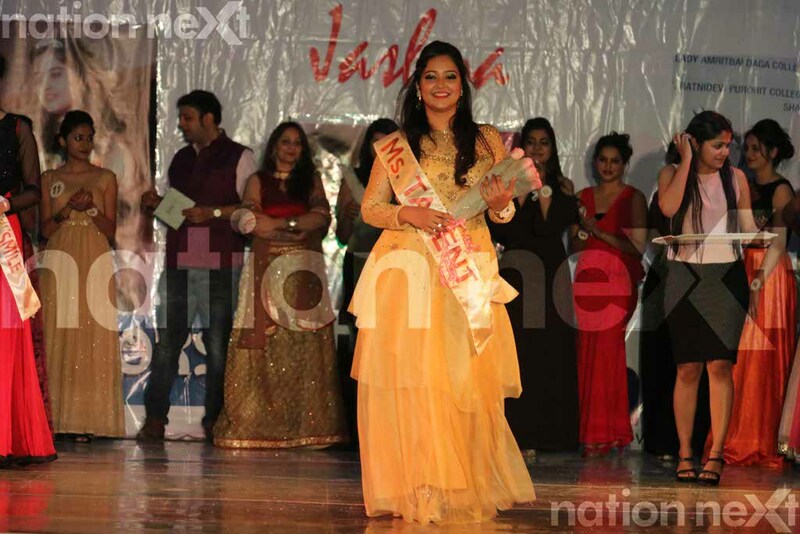 Nation Next Editor-in-Chief Vikrant Shandilya, renowned chess player Lekh Mithawala, Mrs Maharashtra 2016 first runner up Swati Banerjee, Marketing Director of Shamlax Metachem Pvt Ltd Anuja Sharma and wellness coach Anju Mahurkar adjudged the contest. 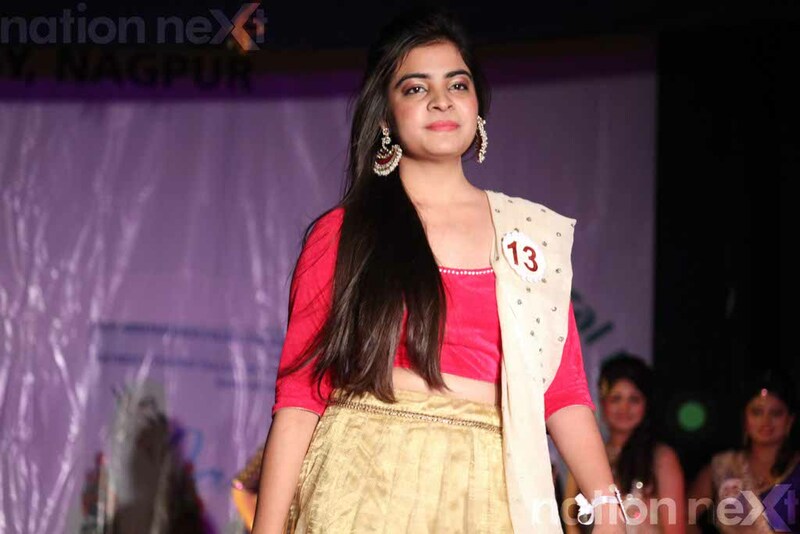 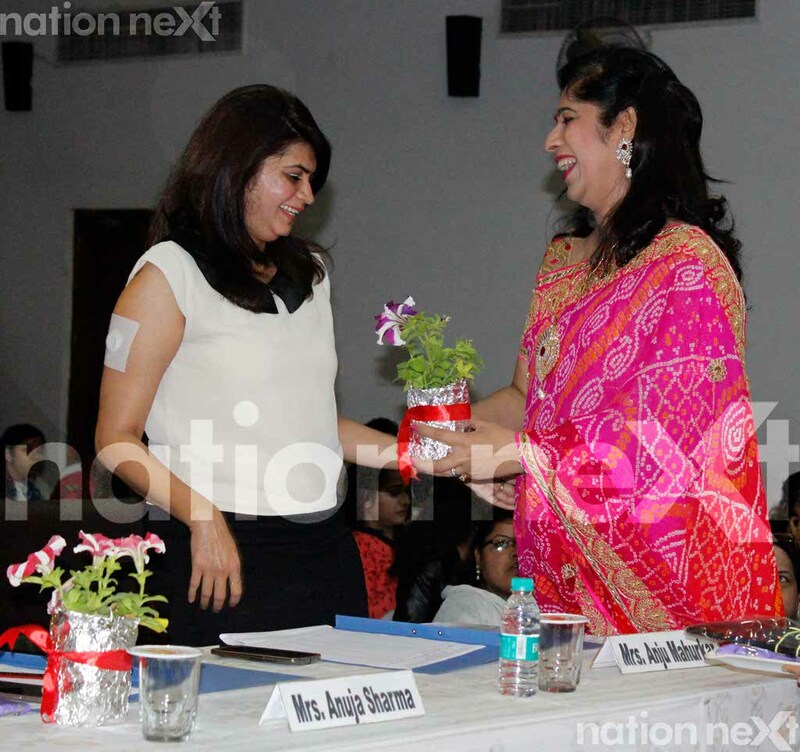 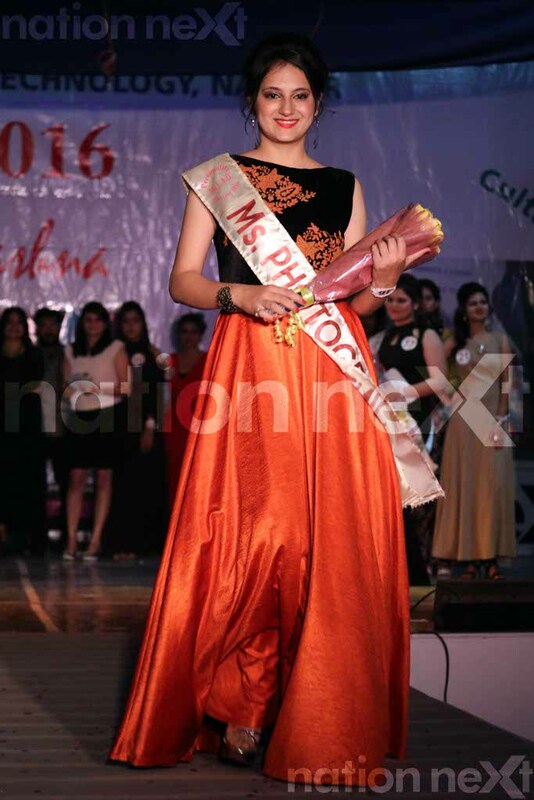 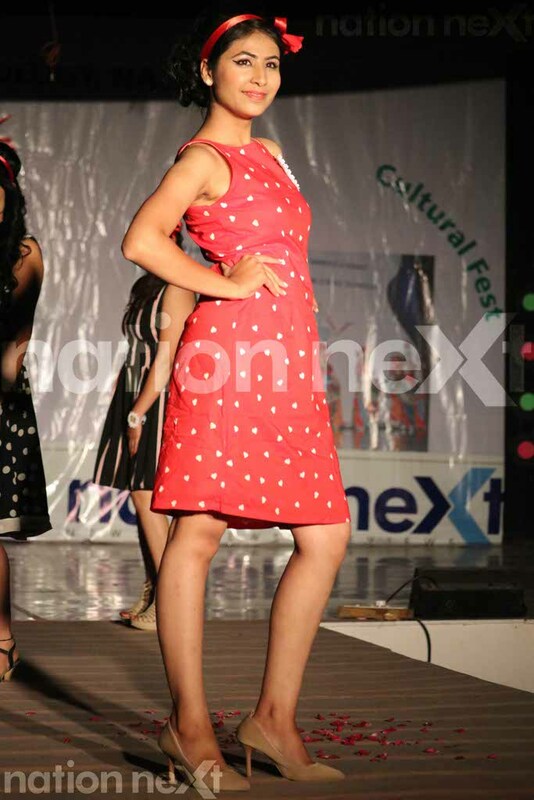 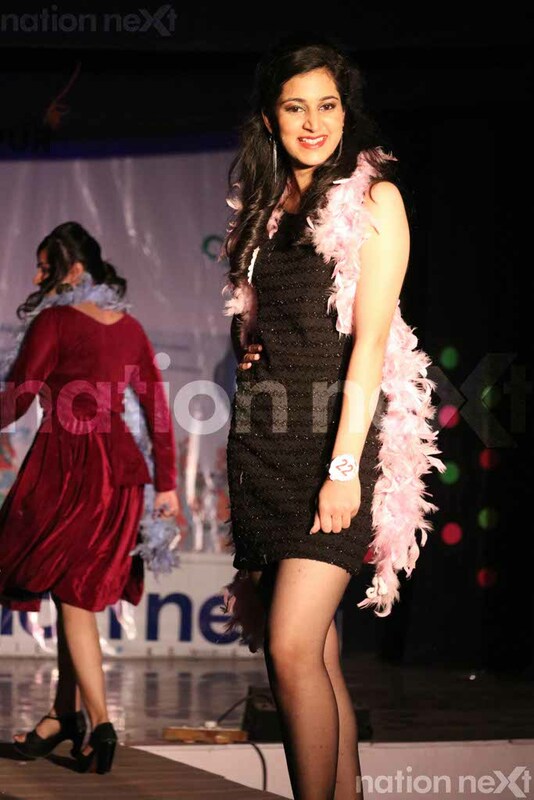 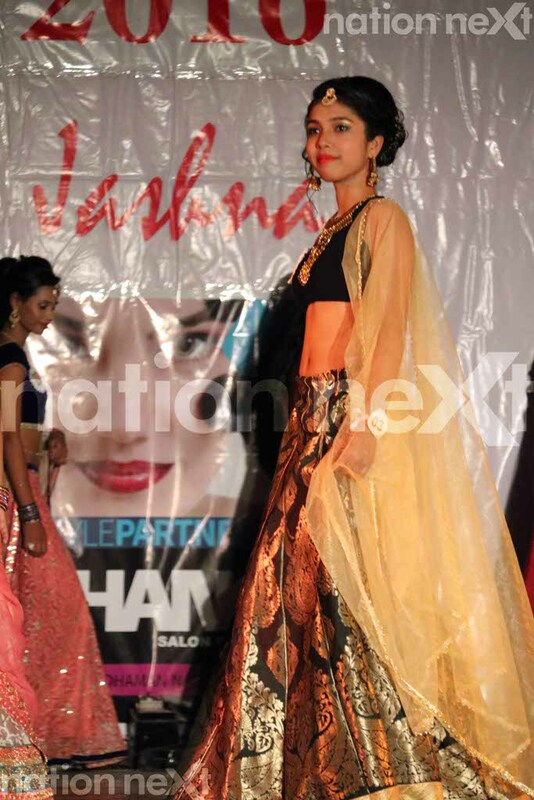 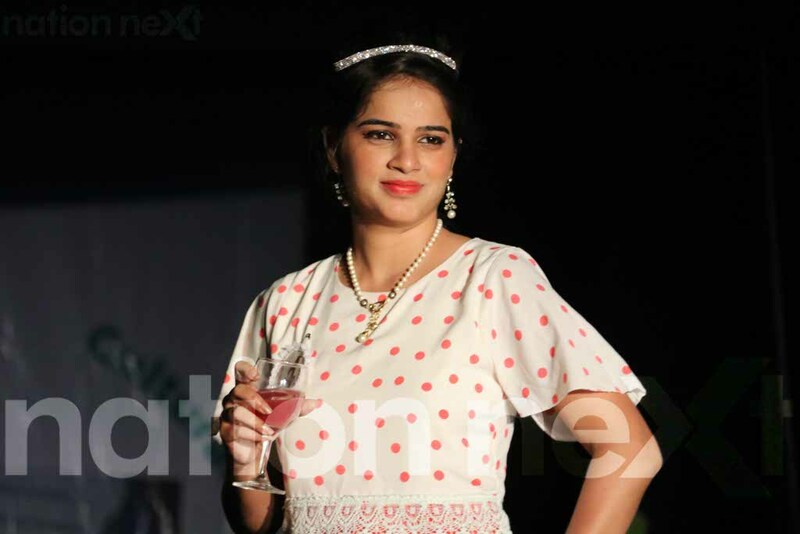 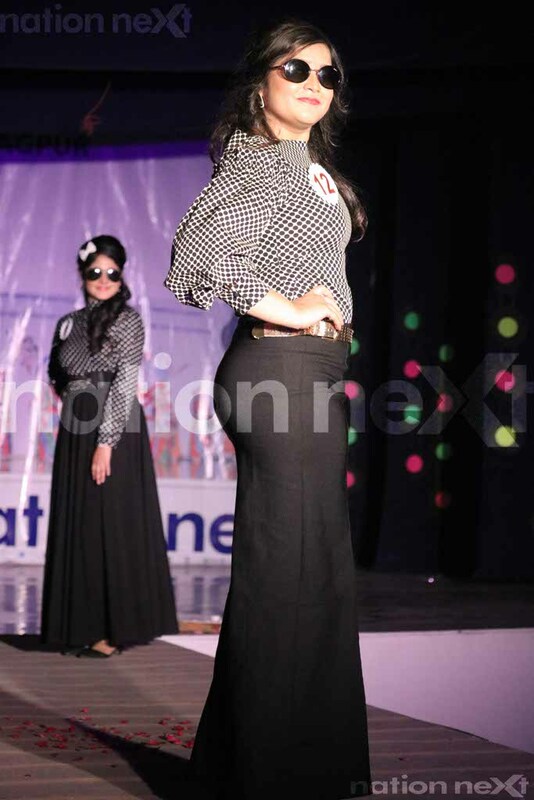 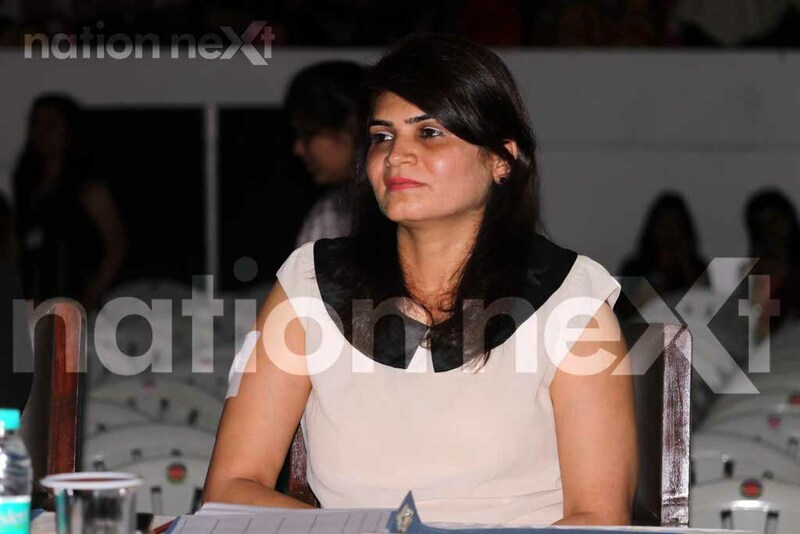 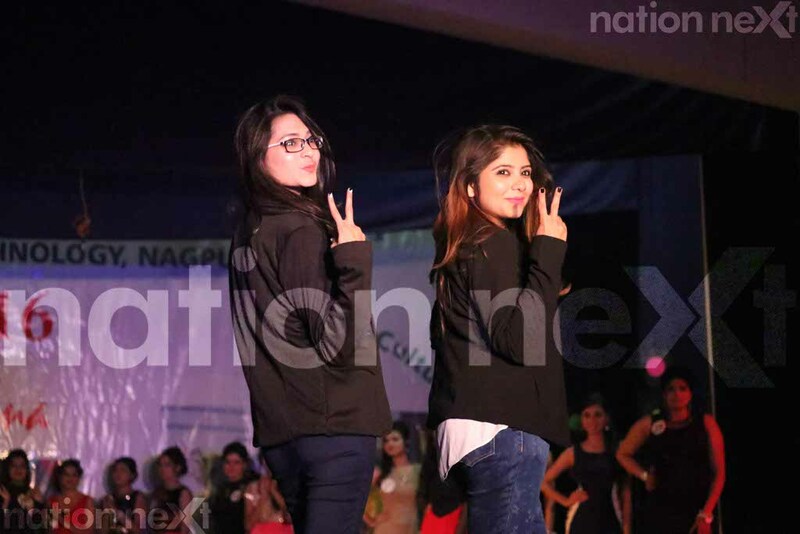 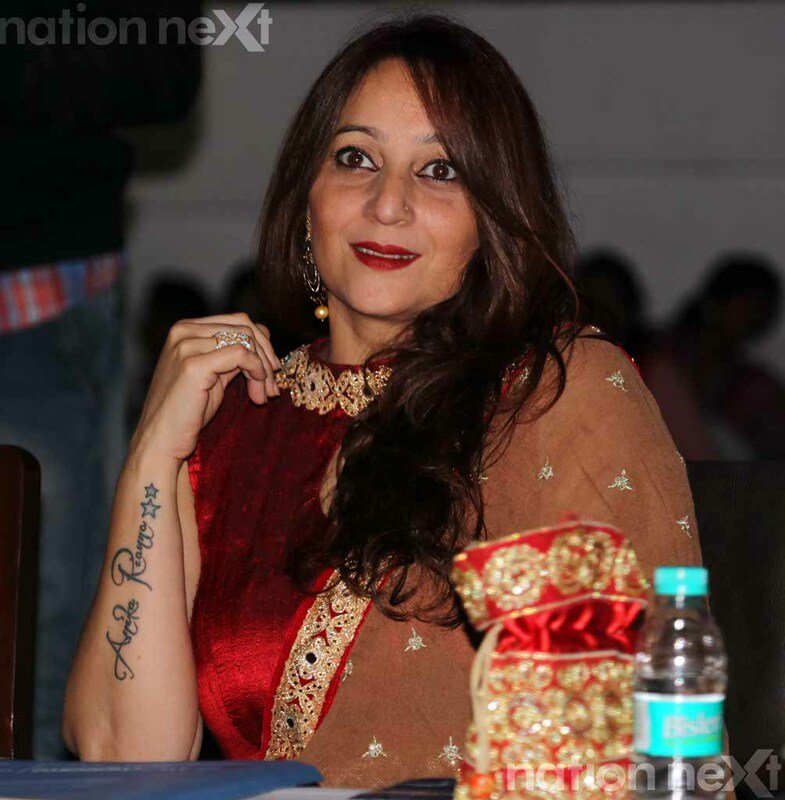 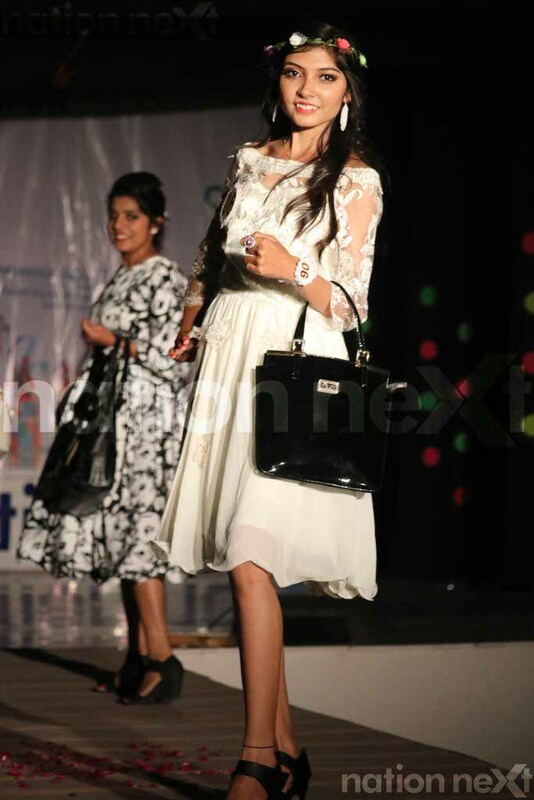 Nation Next was the media partner of Ms LAD contest 2016, where 25 talented girls of both the campuses (Shankar Nagar and Seminary Hills) showcased their talented performances in various rounds during the six-hour-long show. 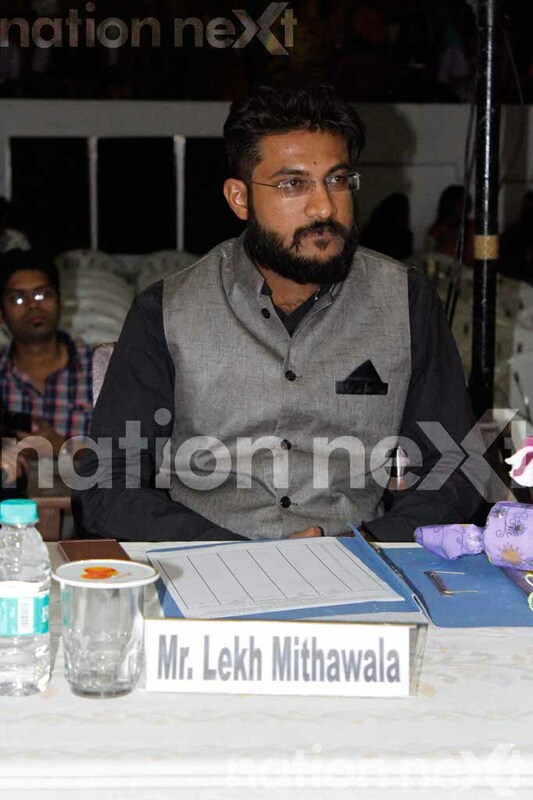 The Vice Principal of LAD College Harsha Jharia directed the entire event, which took place at the auditorium of Shankar Nagar campus. 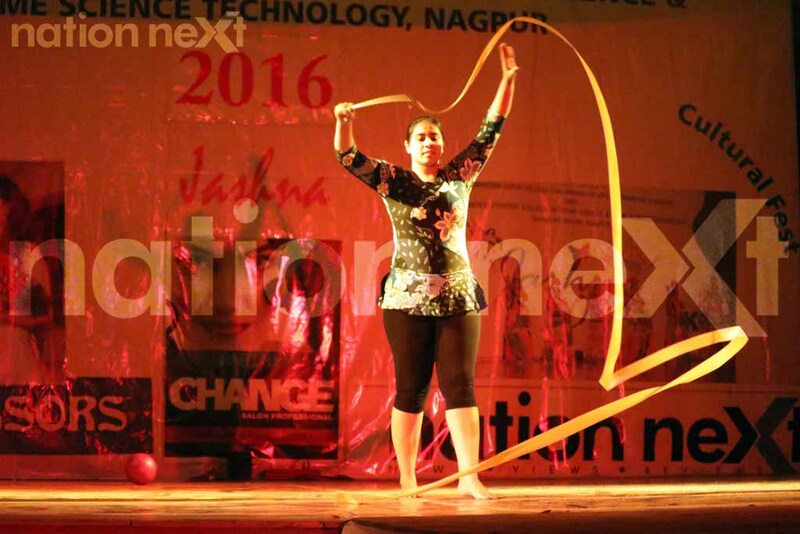 Jharia, who’s also the HOD of Textile and Fashion dept., does deserves a special mention for the awe-inspiring choreography of the event. 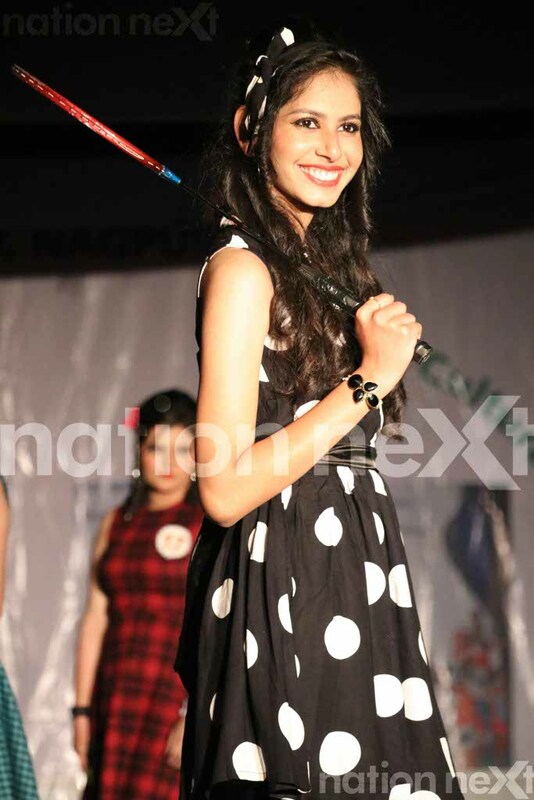 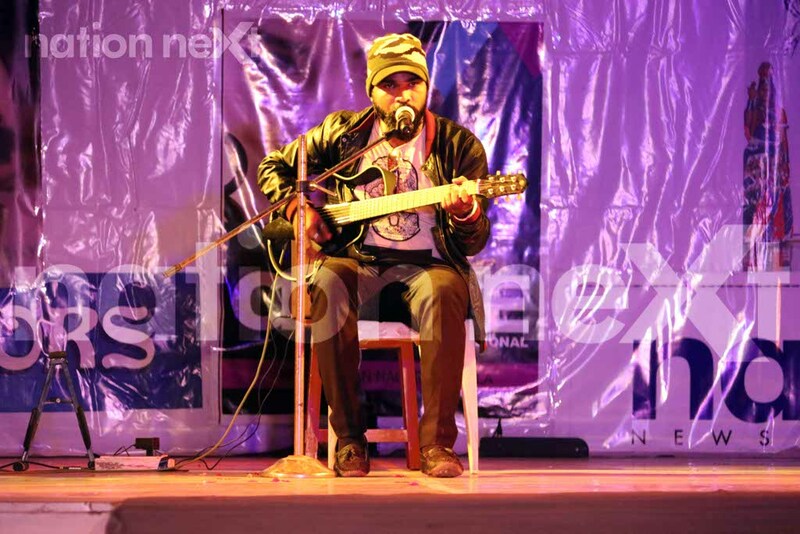 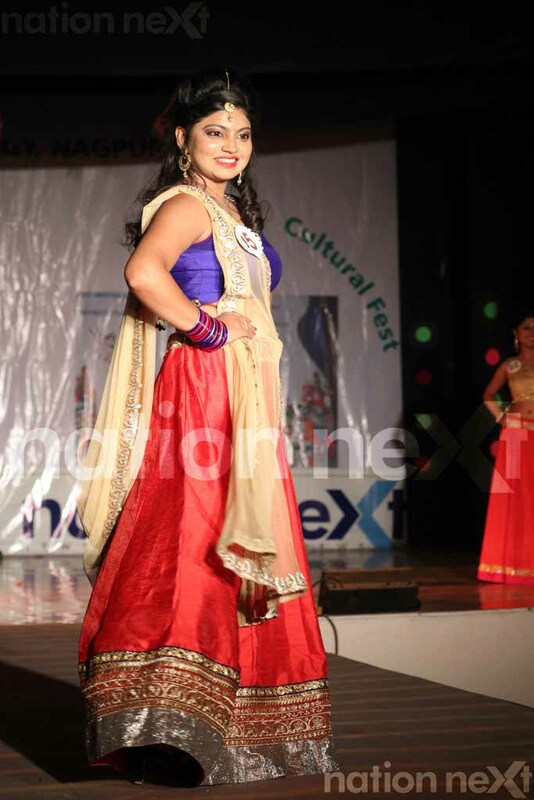 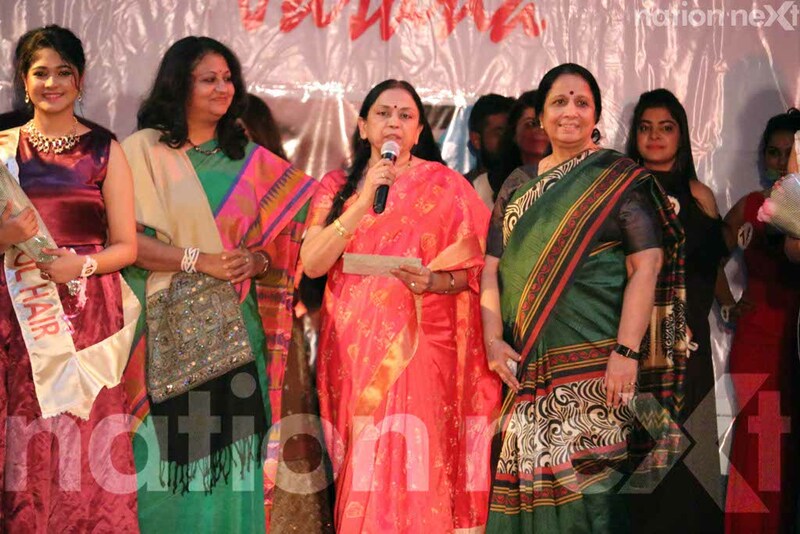 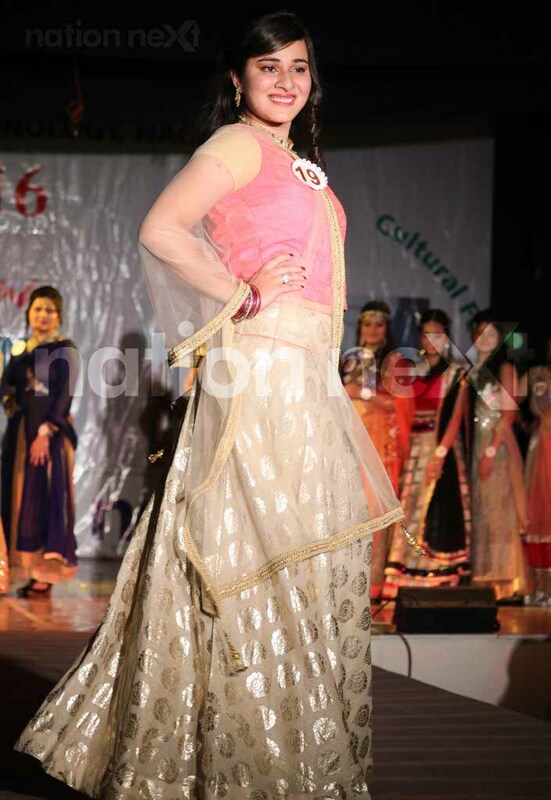 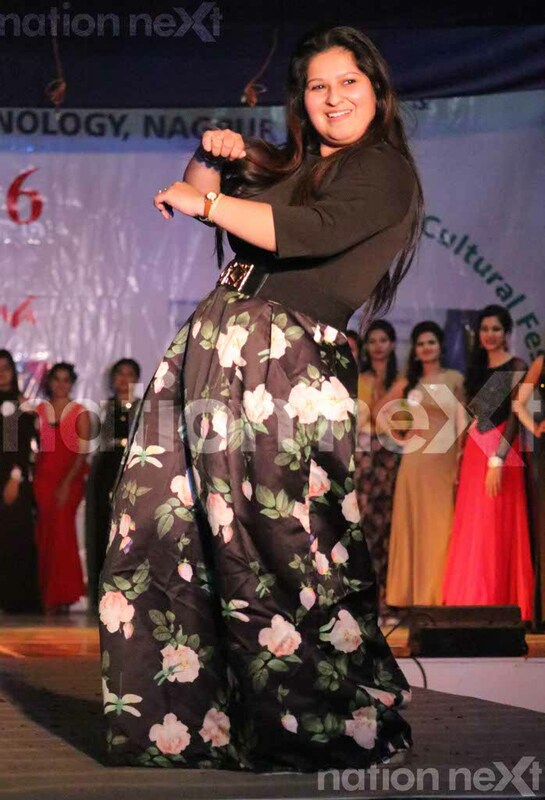 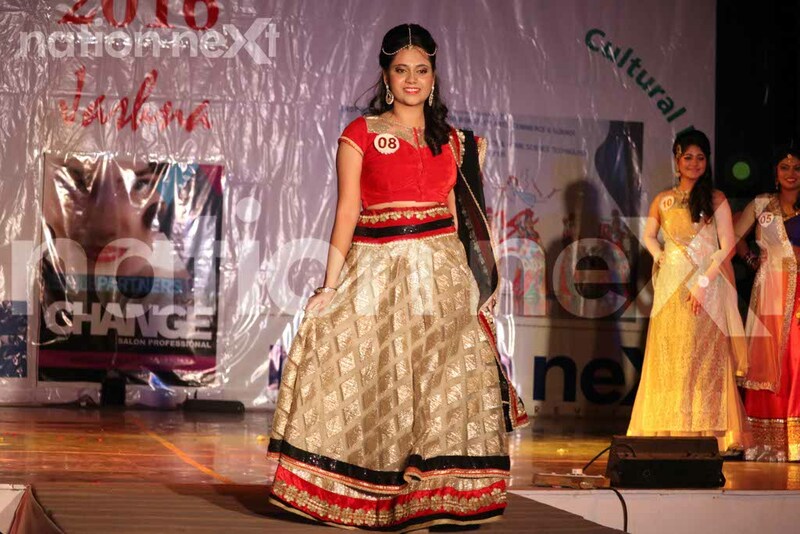 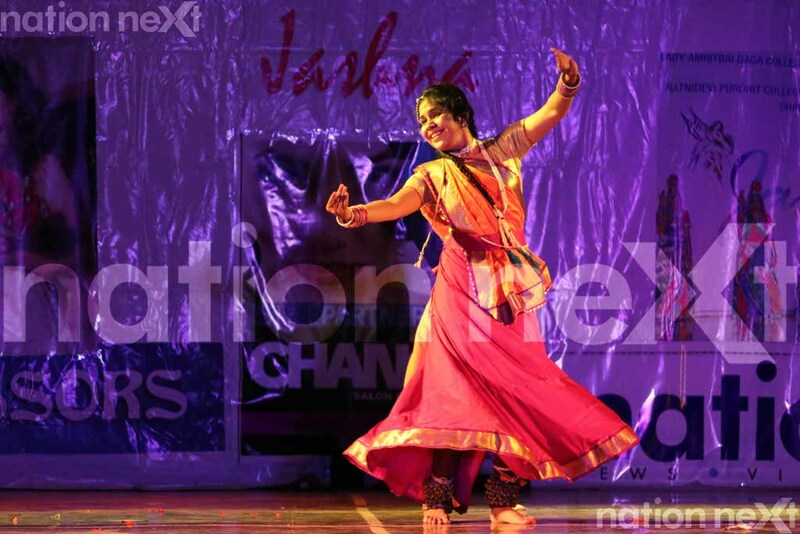 The contest also witnessed some scintillating performances by the students. 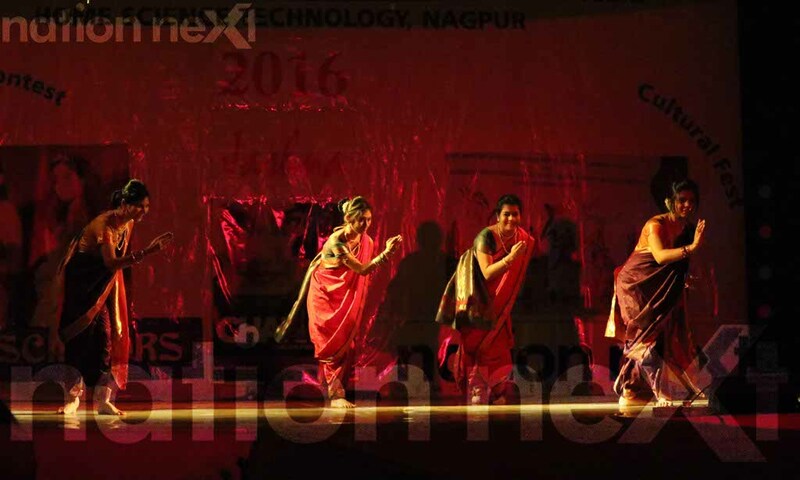 A fusion dance on a Marathi lavani song was well appreciated by the audience. 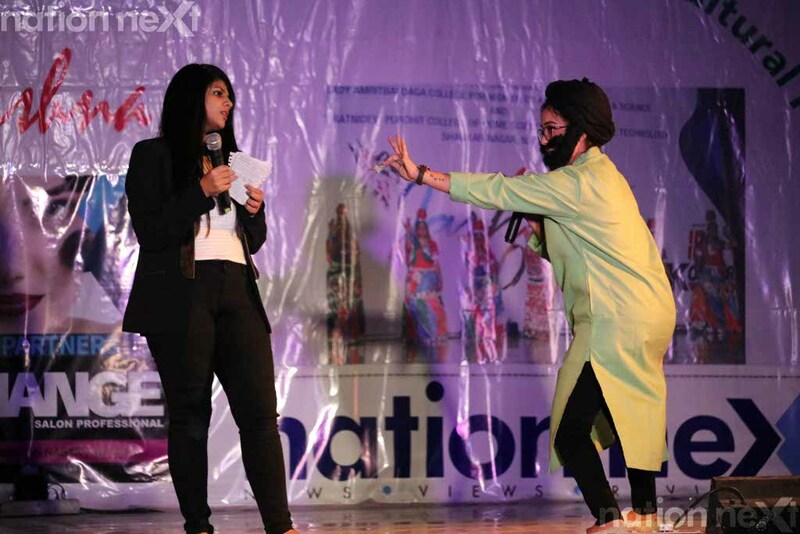 Certain groups of students showed their sensitive side by performing acts on topics as serious as acid attack victims, etc. 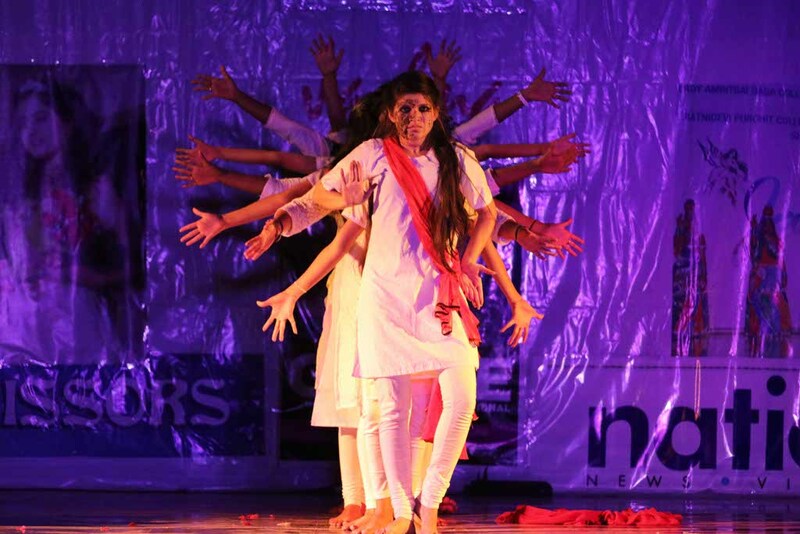 A group struck an emotional chord with the audience with a heart-wrenching story on the issue faced by parents of old age homes. 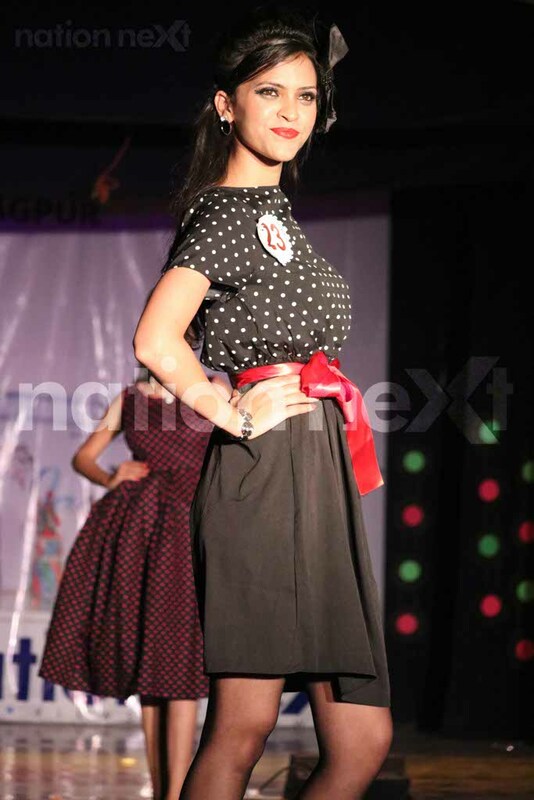 After walking the ramp in 70’s retro look, the contestants further upped the energy quotient with Zumba dance on ‘Ladki beautiful kar gai chul’. 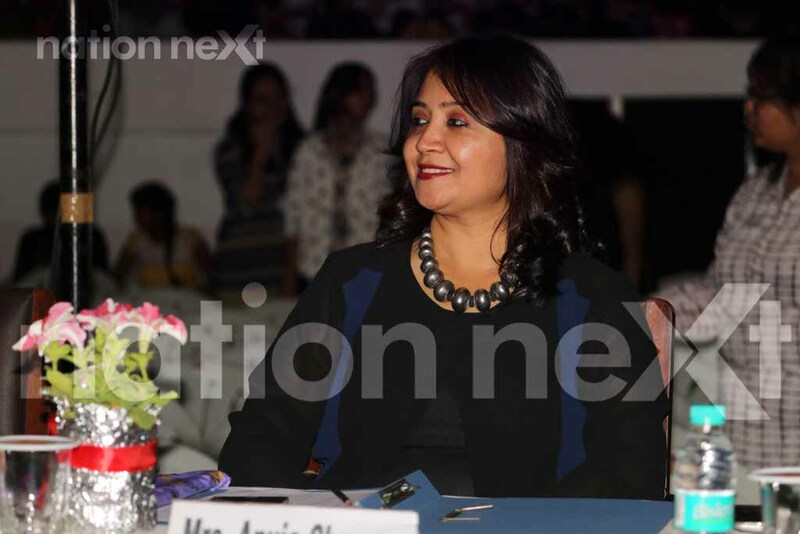 While ‘Chance’ salon’s beauty manager Aarti Eliezer gave some important beauty tips to the contestants, Sushma Hedao took an eye makeup session and Dr Shishir Palsapure undertook a session on confidence building. 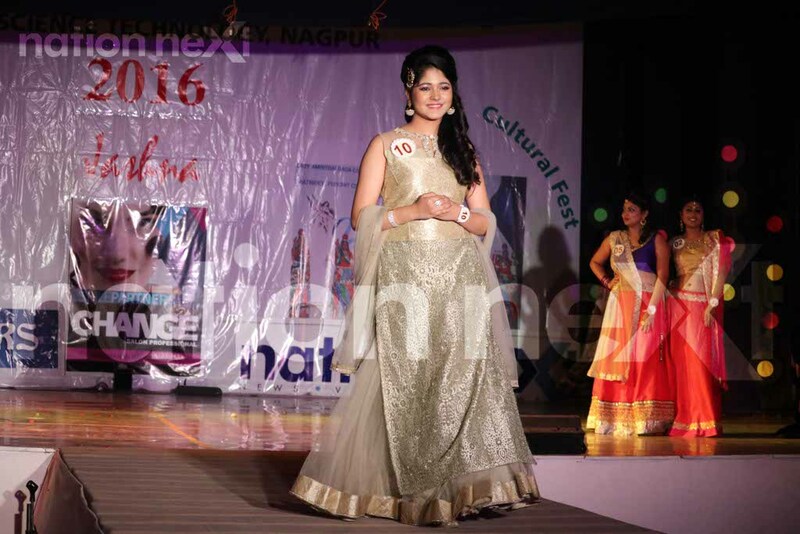 First runner up at Mrs Maharashtra 2016 Swati Banerjee conducted a grooming session for the contestants. 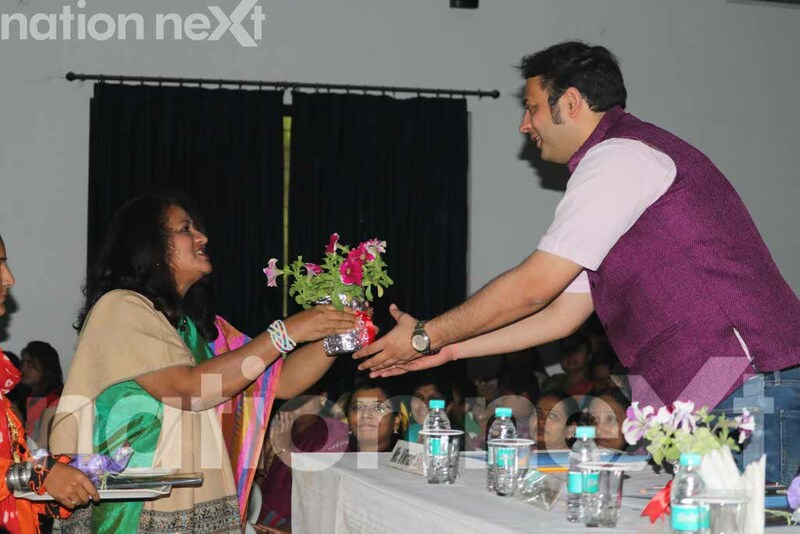 Dr Meenakshi Kulkarni guided the students on change management, positive attitude, etiquettes and manners.